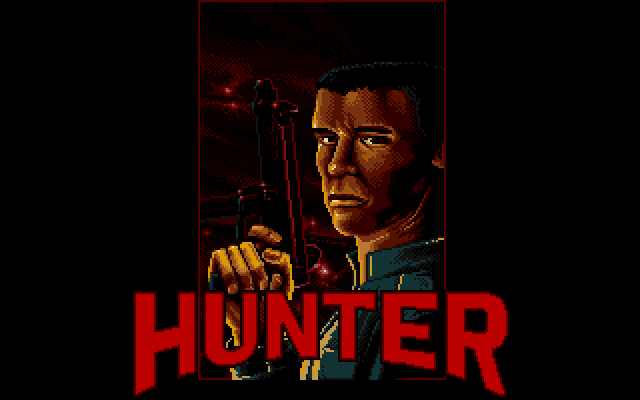 This weeks game is a real treat: Hunter for the Commodore Amiga and Atari ST. 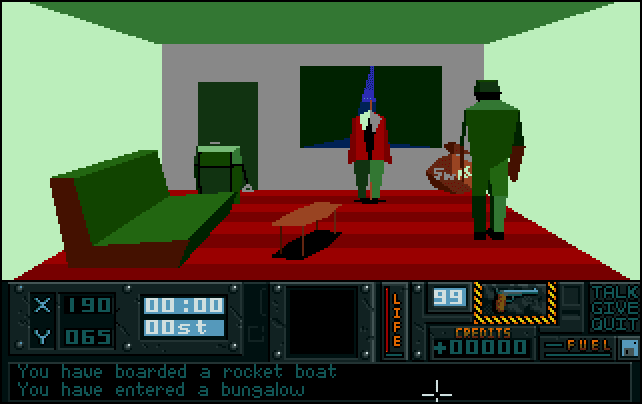 It was released in 1991 and is a sandbox adventure game. This game is Grand Theft Auto a decade early and not many people have heard of it. 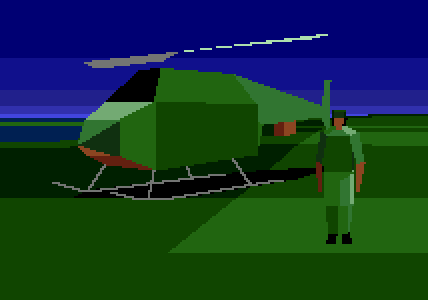 It was a 3D sandbox game with a variety of vehicles to drive including helicopters, bicycles and even surfboards. 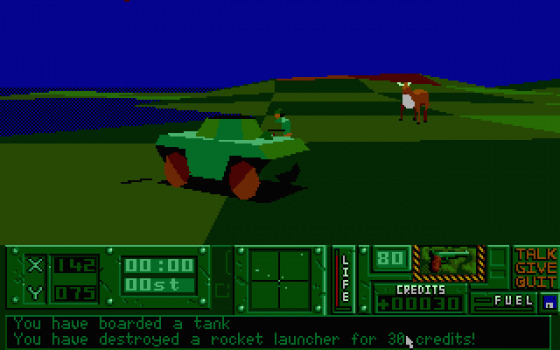 It was better than Grand theft auto in a number of ways, the world was completely open from the beginning and it featured animals such as cows. And all buildings could be entered for swag. It's free, so go for your socks. Mingle Forum by Cartpauj | Version: 1.1.0beta | Page loaded in: 0.062 seconds.